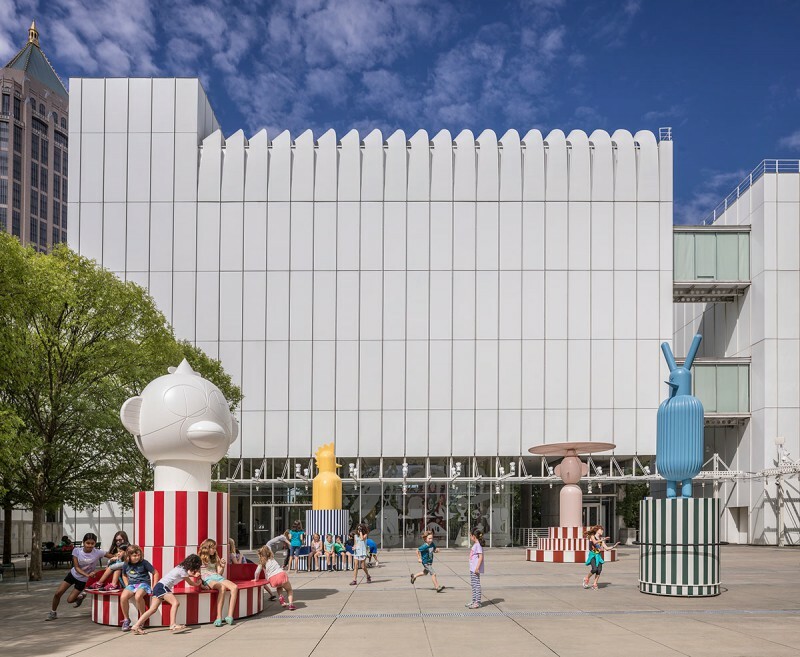 The High Museum of Art continues its innovative multiyear initiative to animate its outdoor space with “Merry Go Zoo” (June 24 through Nov. 26, 2017), a new interactive installation by Spanish designer Jaime Hayon on The Woodruff Arts Center’s Carroll Slater Sifly Piazza. 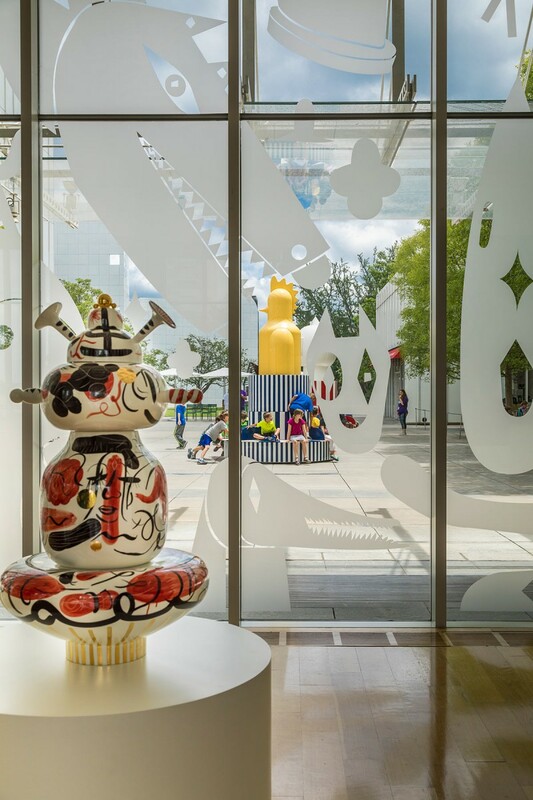 Inspired to create a playful, 21st-century version of an outdoor public sculpture, Hayon designed four large-scale, vibrantly colored, kinetic structures for “Merry Go Zoo.” The structures feature a round metal-and-wood base topped by an animal-shaped polyurethane sculpture. 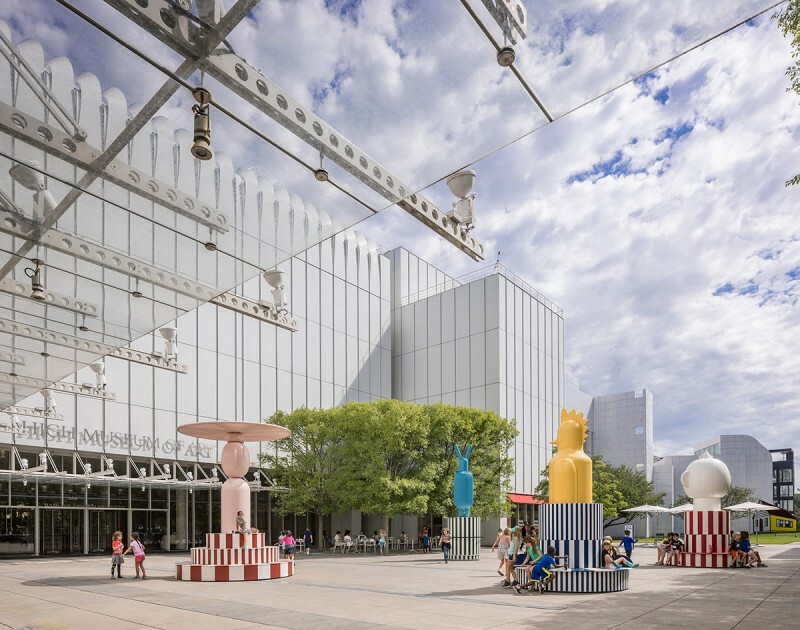 Visitors are able to interact with the structures either by spinning on the base or by rotating the sculpture. 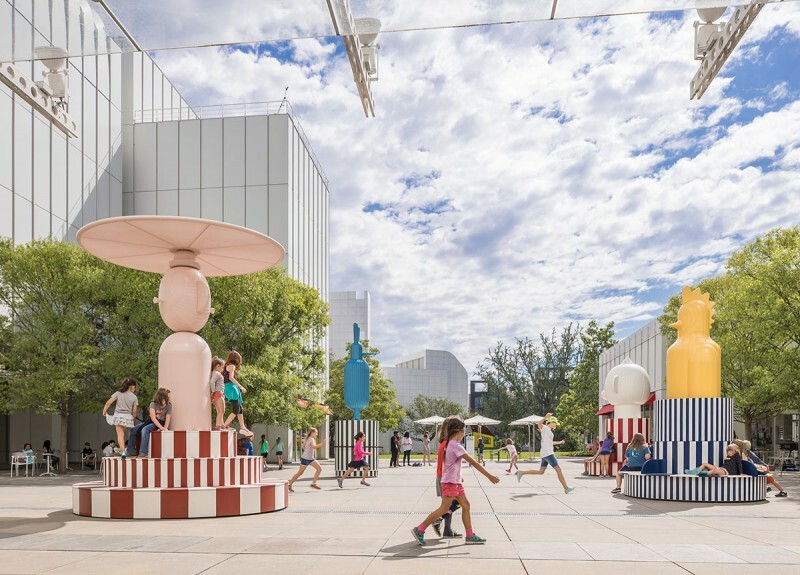 The installation transforms the piazza into a playground and summer refuge that offers a welcoming atmosphere for socializing and recreation. 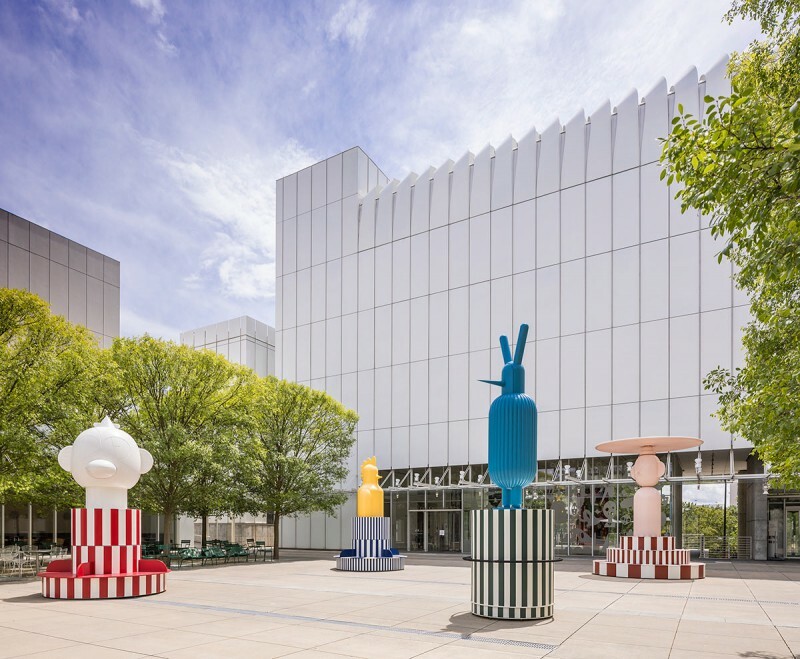 The installation will also become the stage for performances, art-making activities and special events co-organized with local partner institutions. Related Exhibition: “Technicolor” Concurrent with “Merry Go Zoo,” the High presents “Technicolor,” an immersive installation in the Museum’s Anne Cox Chambers Wing featuring dramatic new works by Hayon that the Museum commissioned to grow its significant 21st century design collection. 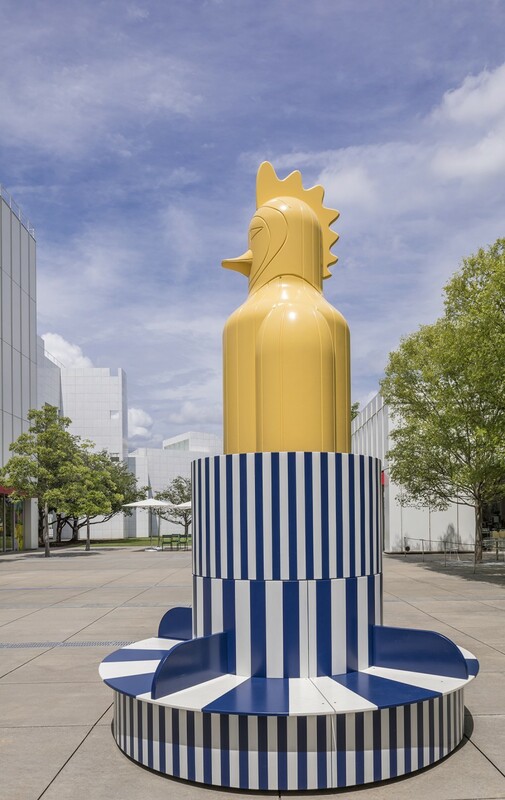 This is the first solo U.S. exhibition for the artist. Six large-scale tapestries, inspired by designs Hayon created for last summer’s “Tiovivo” piazza installation, hang from the ceiling. Hayon worked with the renowned Tilburg Textile Museum’s TextielLab in the Netherlands to weave the vibrant works using a mix of traditional fibers and non-traditional materials, such as rubber. Pedestals on the floor display quirky, stacked ceramics with colorful, expressive designs Hayon hand-painted with colored glazes. All of these works showcase Hayon’s new explorations in color and technique.